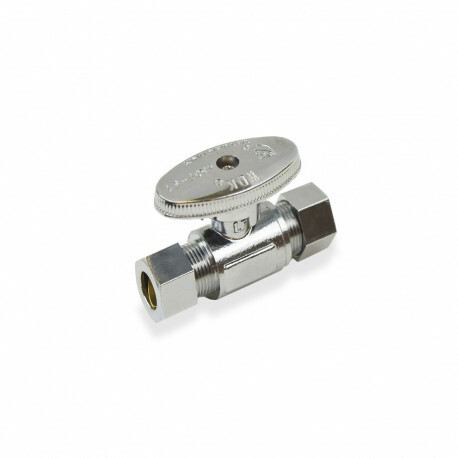 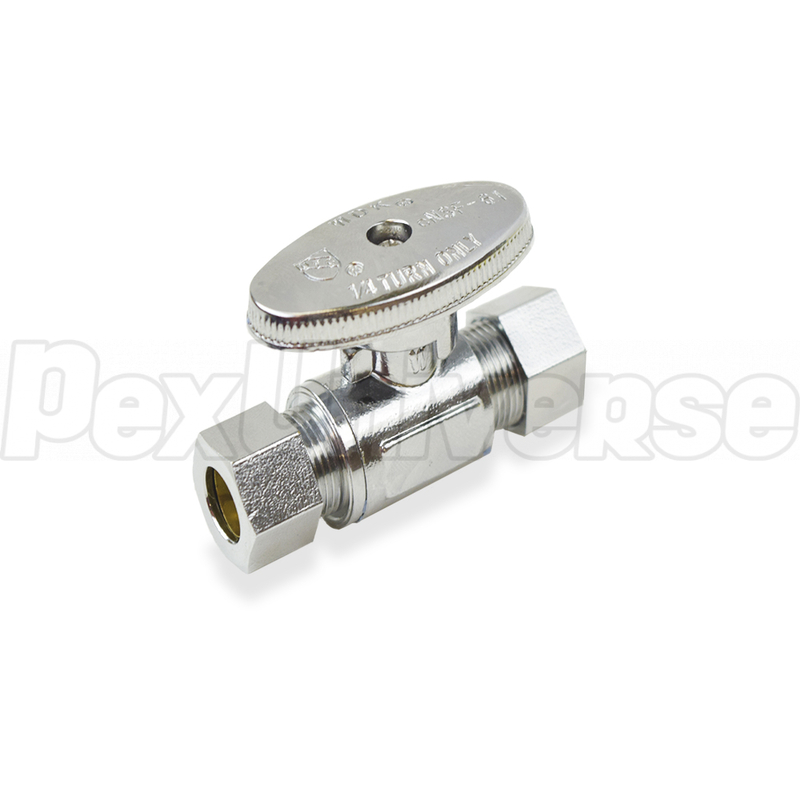 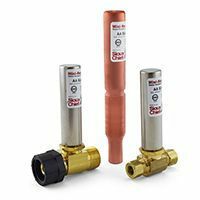 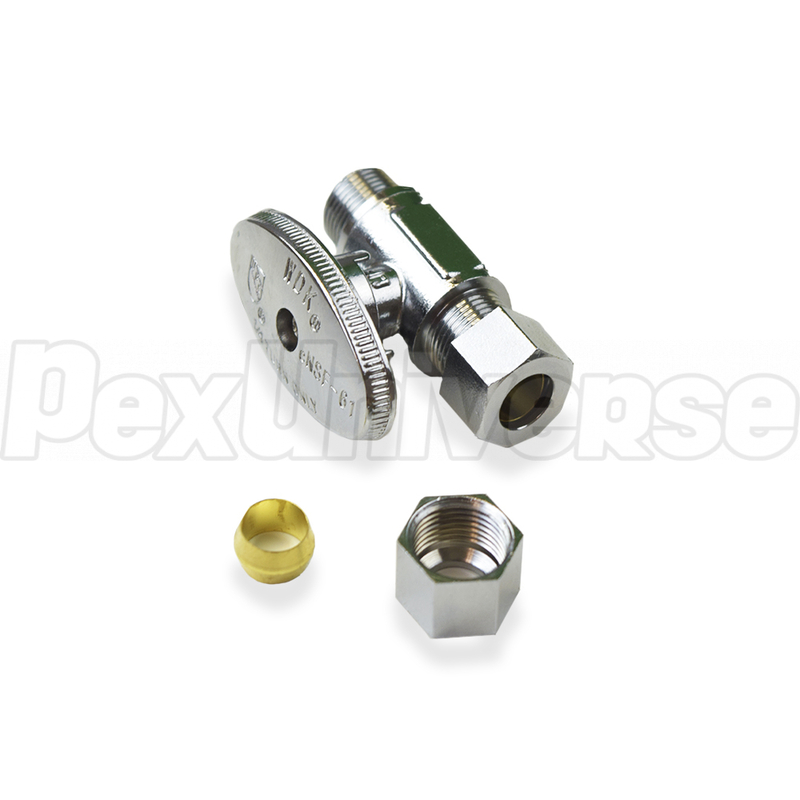 PEX Stop Valve, straight type, with 1/4-turn handle. 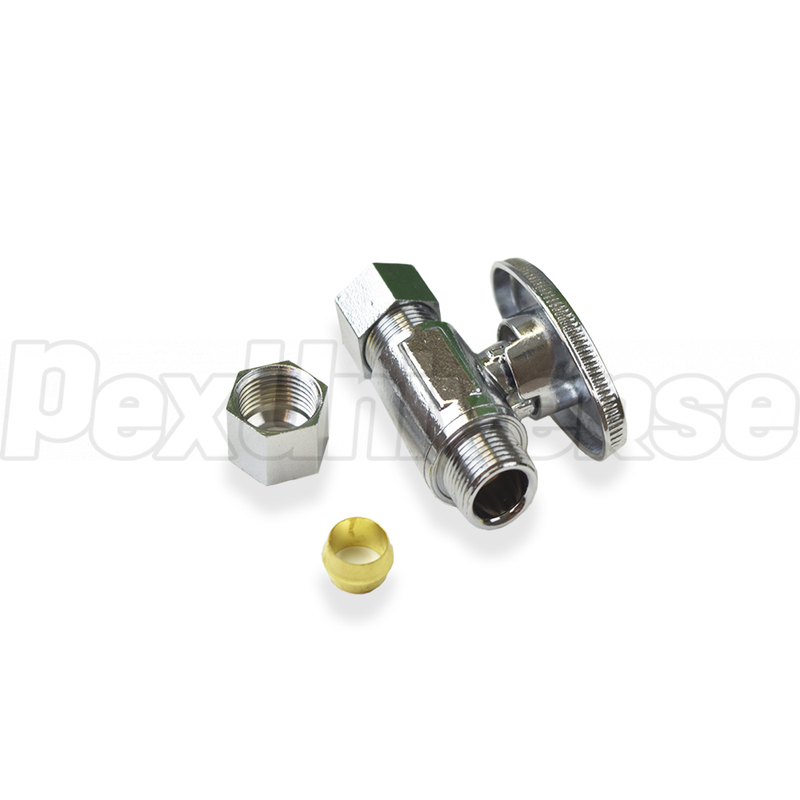 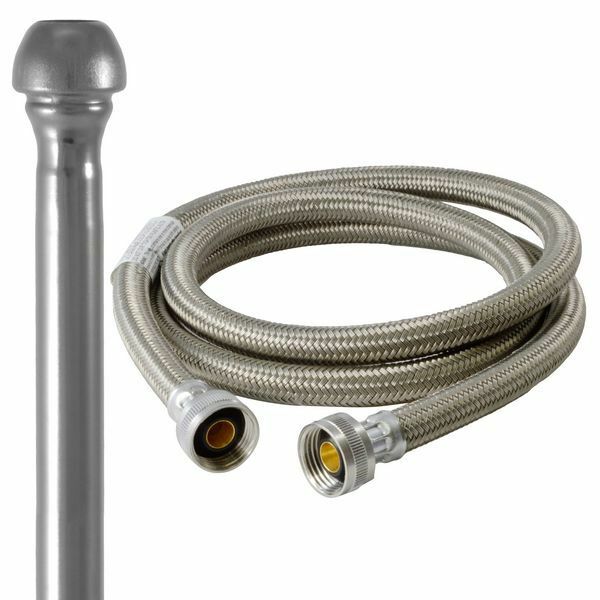 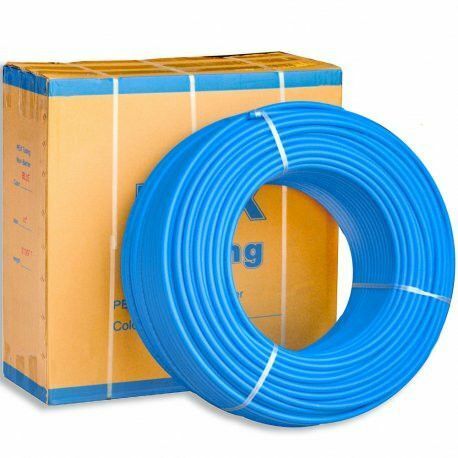 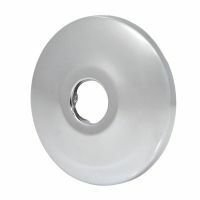 3/8" OD Compression (inlet) x 3/8" OD Compression (outlet). Lead-Free chrome plated brass.